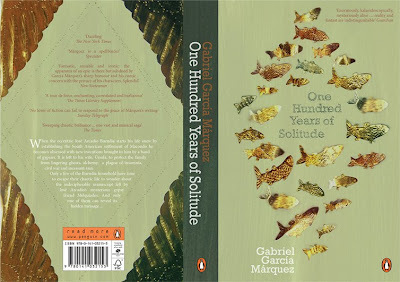 The book cover here is my design for 'One Hundred Years of Solitude'. 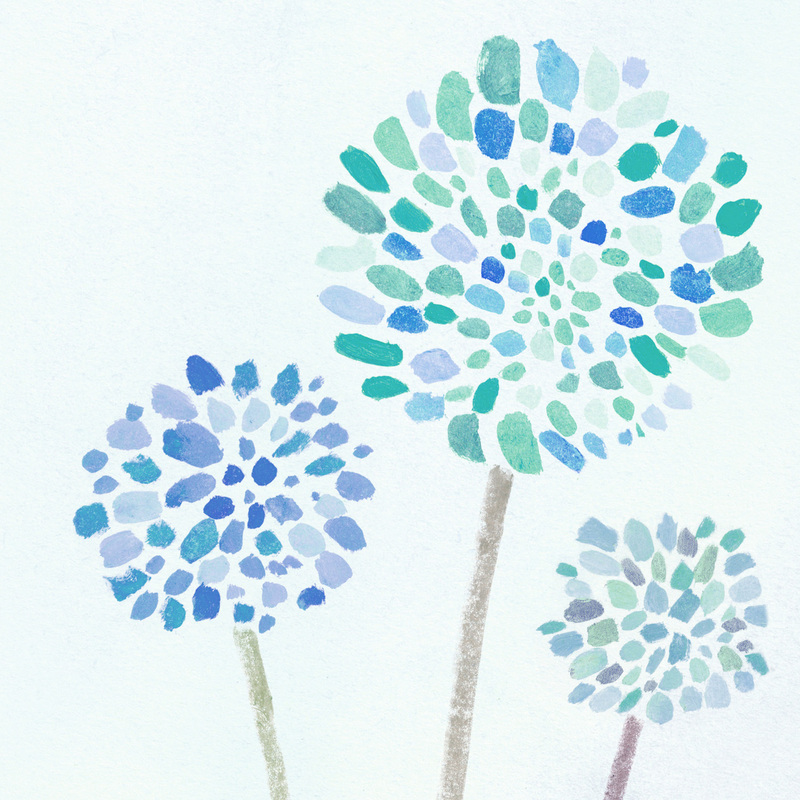 I'll enter it into the Penguin book cover prize when the competition opens. 50p if you spot the typo! Good book, now with an excellent cover! Sorry Gus - James has already claimed the 50p (he won't be getting it though)! And yes a fantastic book.